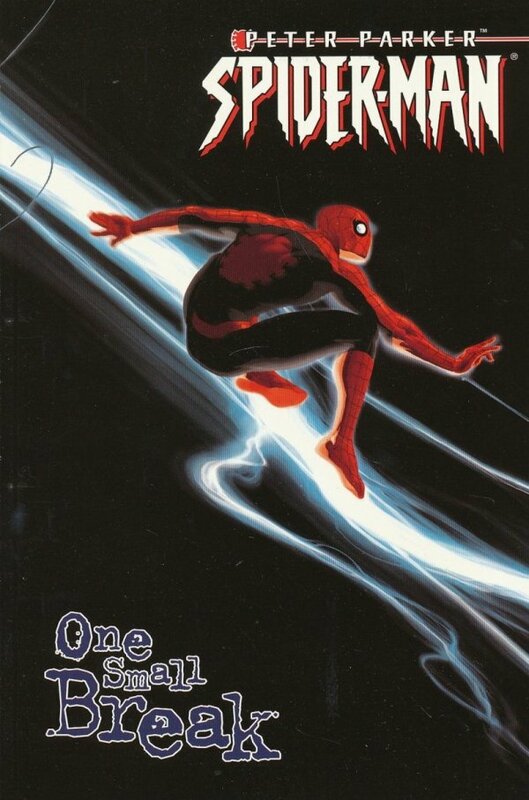 The critically-acclaimed team of Paul Jenkins and Mark Buckingham present some of the most touching Spider-Man stories in years in this beautiful collection! 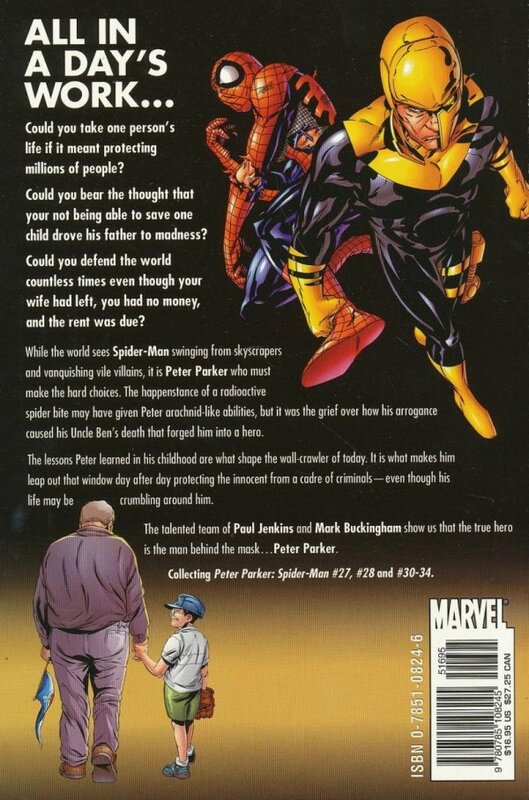 What decision will Peter Parker make when an old enemy asks his help in making his final curtain call? Also, a new villain looks to even the score with the Spectacular One... but what is his deep, dark secret? Plus: The web-slinger takes a break from crime-fighting to make it out to the old ball game!